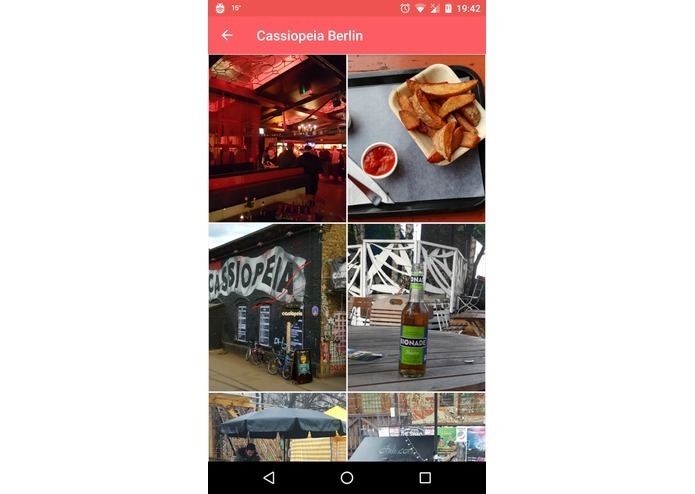 Berlin is a very lively city with a lot of events going on at the same time and more often than not it will be very hard to filter out the best places and events fitting to your own personal preference. It is even harder for newcomers or tourists to the city and there isn't really a go-to app listing all the events within your community. But even having a list of events around you is still not very helpful as they often lack context and overview. I also feel the lack of connection to my personal preferences and my community, when I browse these event platforms. We love music, but finding good events and places (even street busking) with music that we like is very hard without good overview and context. Even Facebook's own Local app, listing all the Facebook events, is not an exception - it is lacking both context and good suggestions. We believe our platform is better. Our goal for the platform is to give more context and by context we mean - what kind of people visit a place or an event (age range, what are their musical preference), would I be comfortable when I go there, would the music be of my interest, what other events are happening there, how does the place look like, what other events are the organizers promoting and so on and so on. Isn't it crazy that we still don't have a platform to provide you with this information? To feel comfortable inside a community we first need to take all the obstacles so that even an introvert can feel right at home. Giving a context to places and events is vital to an overall better event planning platform and enhancing the communication within communities. And we strongly believe that "music" is the right tool and the common denominator. JoinMe.at is a platform focusing on bringing people together in the offline world. We believe that our smartphones and computers should be used to enhance our offline experience, but not replace it with a pure online experience. Watching photos or looking at live event videos of other people online is helpful, but you can't really experience it in the same way, as if you were present, in the moment. We also believe that some of the social interactions nowadays are alienating us instead of bringing us closer together. Communication solely through social platforms has caused more headaches than it solved. We need to bring back people together and have them talk and listen to each other. 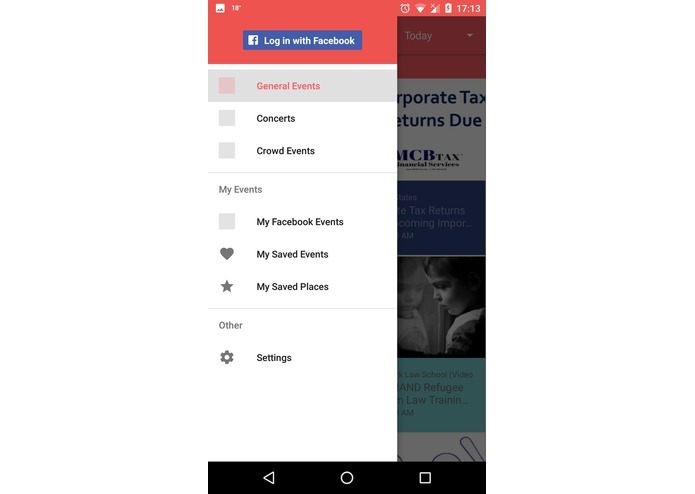 Artists, event organizers and regular app users can easily create events on our platform. 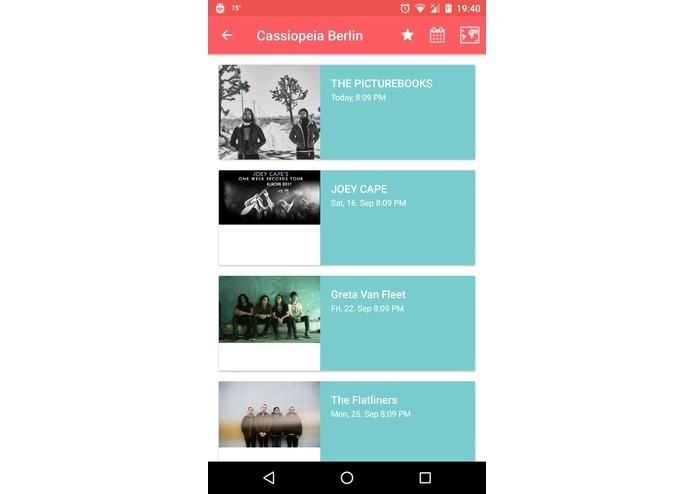 They can also link music albums or songs via Bandcamp or Spotify and the app will provide a sample for each track, that you can play directly on the event details page within the app. If you are not an artist, you can simply give your event a "soundtrack theme" (eg: Madonna themed party, 80s party etc. But even a politically motivated event can have a themed soundtrack) to let other users of the platform know what the vibe of the event will be. Then they can preview the soundtrack/theme of your event directly from within JoinMe, without leaving the app. A single song or a soundtrack can give you a better idea of a gathering than a thousand words. 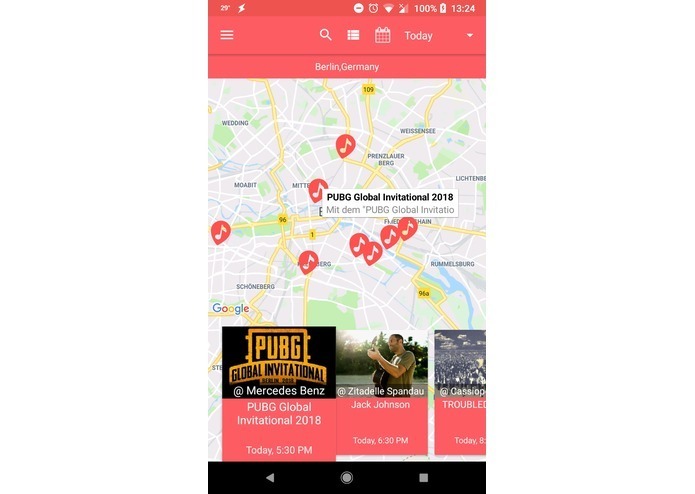 This gives the users of the platform a fast and easy access to choose the right event for them, and it gives them the context they need, based on their musical preferences, while they are fast browsing and looking for happenings. Having a nice overview of all the events nearby via a map view with a scroll event list within the app helps in their decision making too. The platform also uses algorithms to suggest to its users simliar events they might like. But not by using the typical "your friends are going to these events" hint, because let's face it - just because we are friends, doesn't mean we like the same music or activites. No, the app is actually looking at what music and events you have favourited in the past and matches you with suggestions from other users. And if you wish, the platform will also match against predefined criteria, such as age restrictions and music preference of event goers. We would love to see more people pro-actively searching for and participating in offline activites and events. At JoinMe.at we use the music as a tool to bring communities back together and enhance their offline experience. But this is just the first step. Our end goal is to have a go-to, all-in-one platform for every event and gathering in your local community. We also used PHP, mySQL and Apache for the backend and iOS and Android tools to build the native apps for mobile. 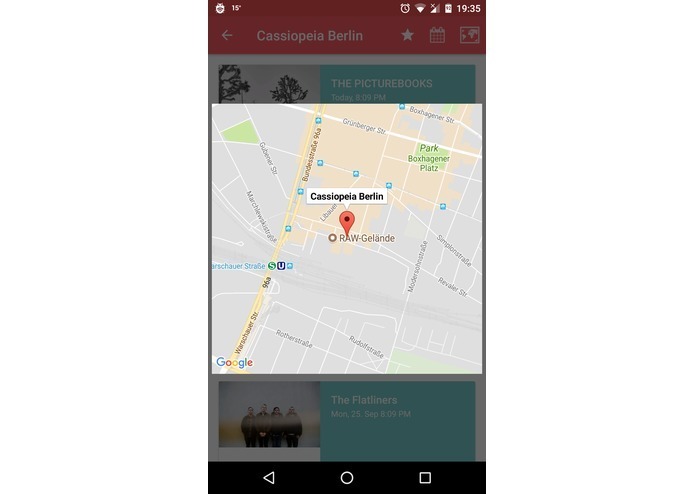 We integrated the platform with APIs such as Spotify and Bandcamp to offer artists a fast link to their music and give every user of our platform more context and overview, Google Maps and Places to offer easy access to a map. Our Team has been a successful Developer Challenge submitter with two winning projects in the past couple of years. 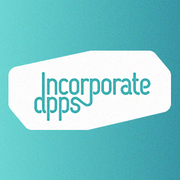 We have extended software development skills and almost 10 years experience in the mobile development field. We were pioneers in both the Google Play Store (Android market) and Apple's App Store. The app is available in selected 15 countries around the world and we are looking forward to bringing it to more countries after the challenge with the help of investors. Our goal is to make JoinMe the one platform to rule all events platforms!